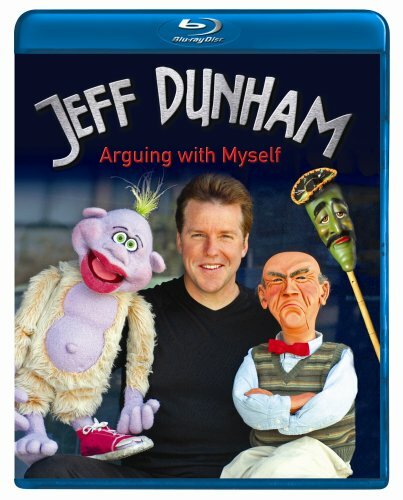 Jeff Dunham sets the standard for how truly awesome a comedy Blu-ray disc can be. Join Jeff and his outspoken-often-edgy characters: Walter, Peanut, Jose Jalapeno, Bubba J and Sweet Daddy Dee for a live show that will have you on the floor laughing! If you have any questions about this product by DUNHAM,JEFF, contact us by completing and submitting the form below. If you are looking for a specif part number, please include it with your message.